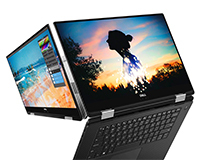 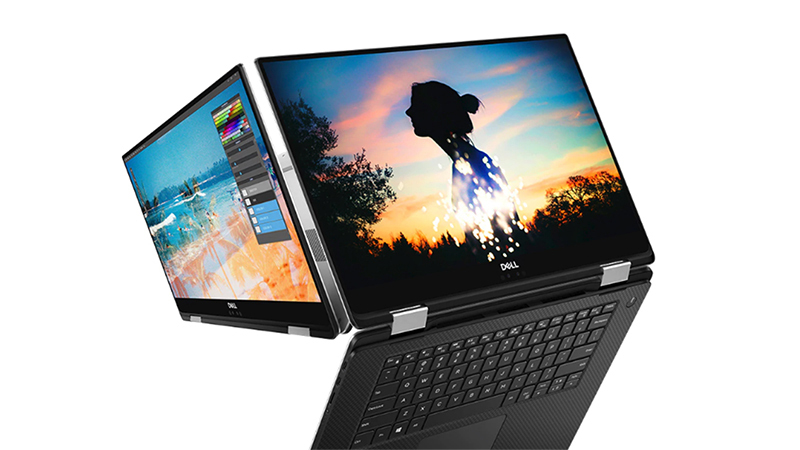 The Dell XPS 15-9575 is Dell’s most powerful 15-inch 2-in-1- That’s a foldable flippable touchscreen. 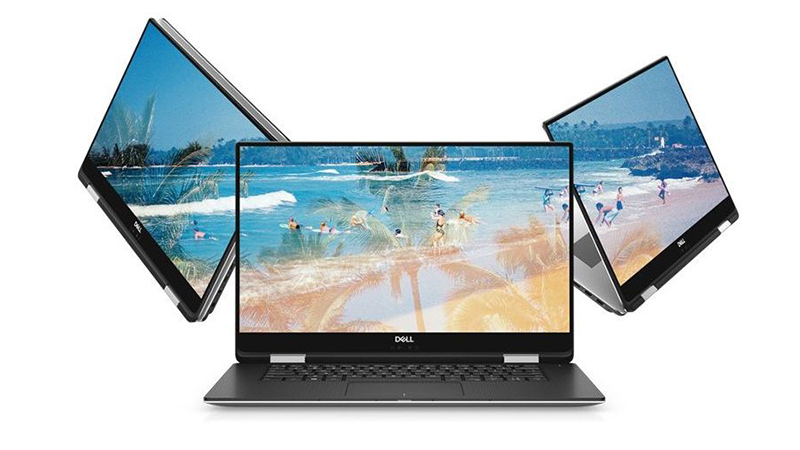 Built with the first ever quad-core 8th Gen i7 CPU with Radeon Vega M graphics, it is now available to Lease. 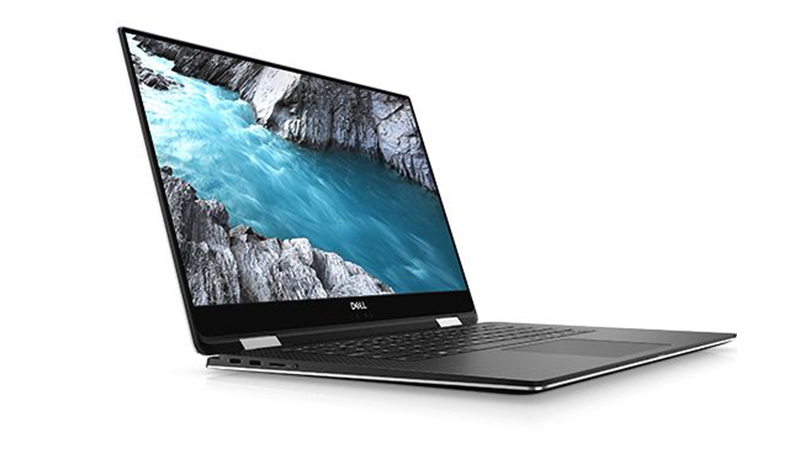 Featuring a Core i7 processor, 16GB RAM & the Radeon RX Vega M GL Graphics with 4GB as standard, and a 512GB SSD, this Dell XPS is perfect for both day to day work in the office and on the move.